The Brooklyn quintet’s new track provides soul-enriching grooves and rich vocals. 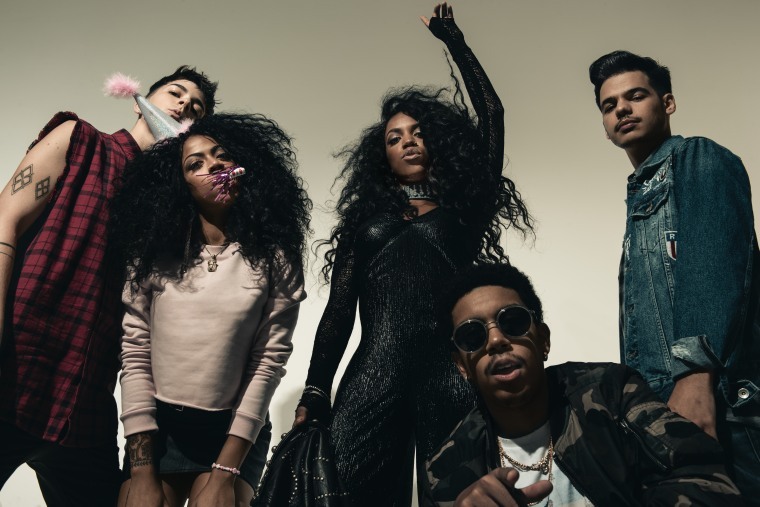 Three siblings and two friends make up soul, rock, and R&B fusion group The Skins. They're following up the first single from their upcoming EP Still Sleep, "Bury Me," featuring D.R.A.M., with "Runaway," premiering today on The FADER. "Runaway" catches you instantly with its passionate, deep tones and the fullness of classic soul-inspired rising vocals. It's also a serious toe tapper, and a perfect jam to lead you into the holiday weekend. "While our first single 'Bury Me' is about holding onto something toxic, our latest song 'Runaway' is about letting go," the group's Bay Li wrote to The FADER over email. "The cool thing about life is, sometimes the most difficult and painful moments in our lives help to reveal our true strength. And as hard as it is to let go, the nice thing is that you get to start anew and continue to learn, grow, and evolve as only you can." Listen below.